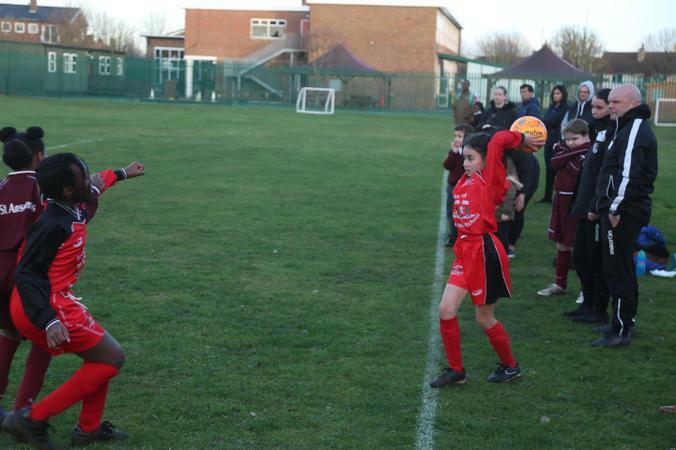 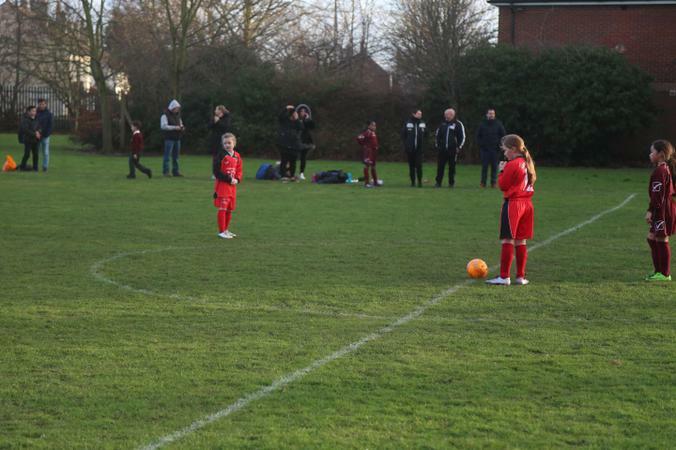 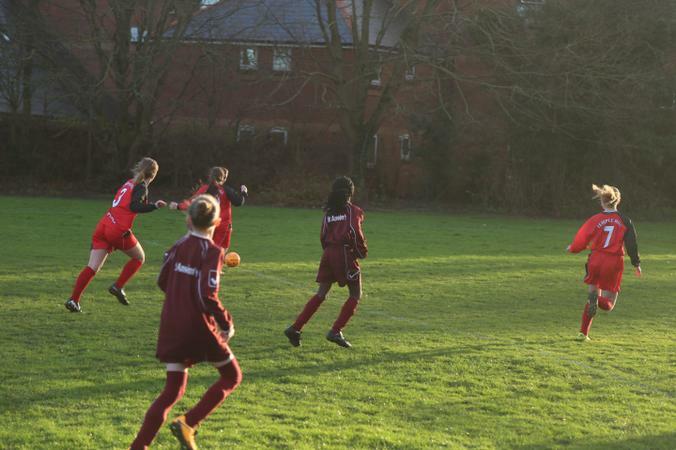 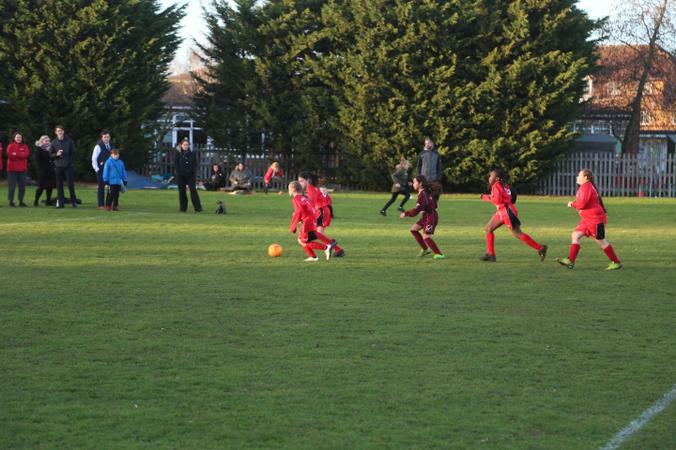 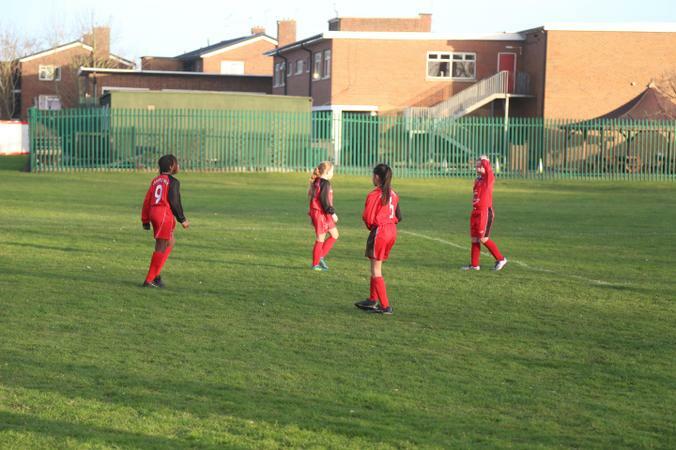 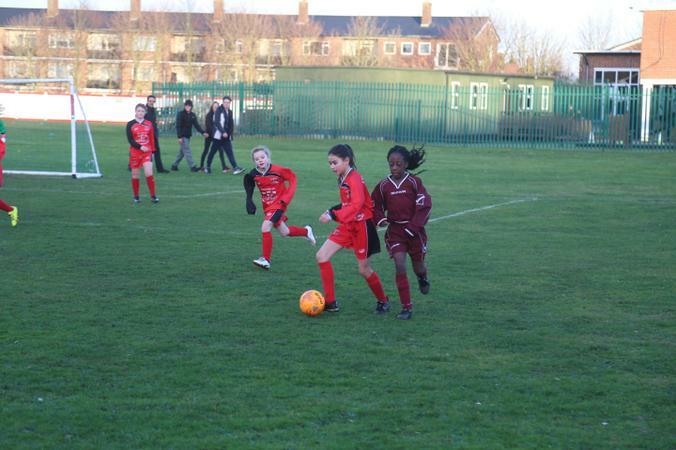 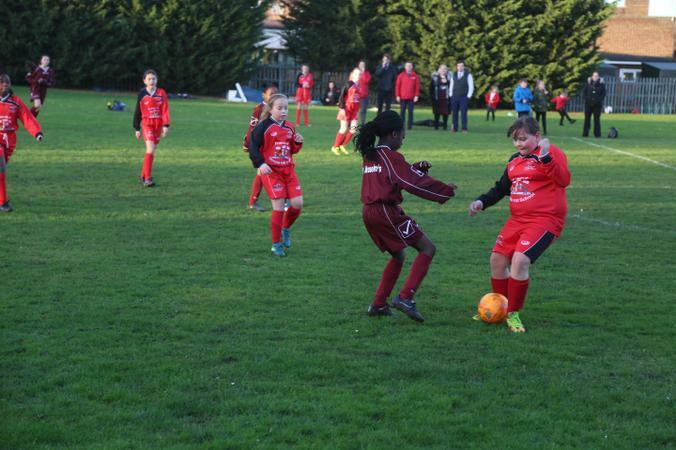 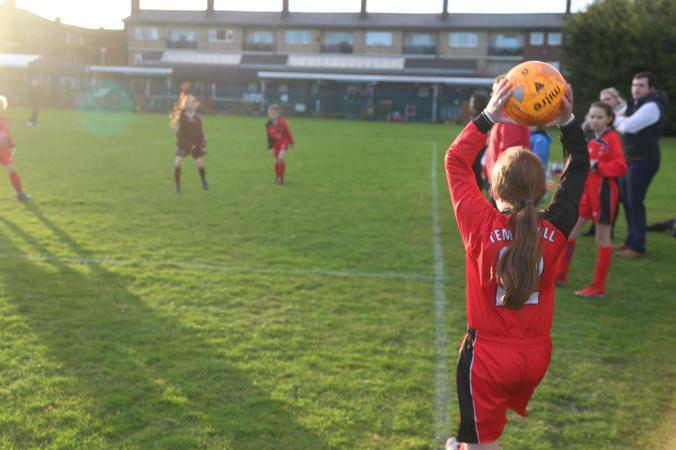 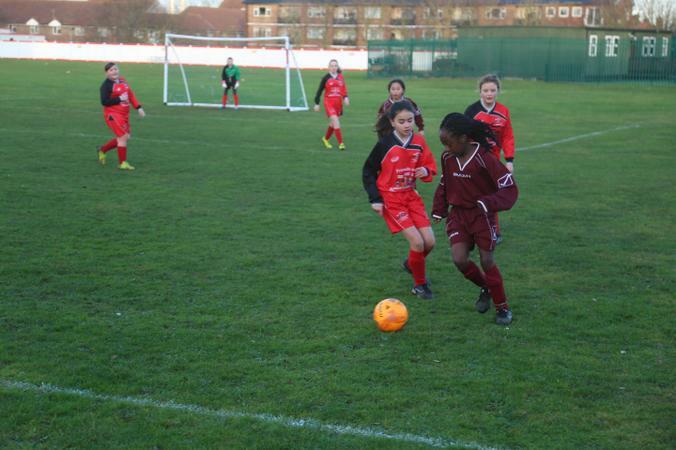 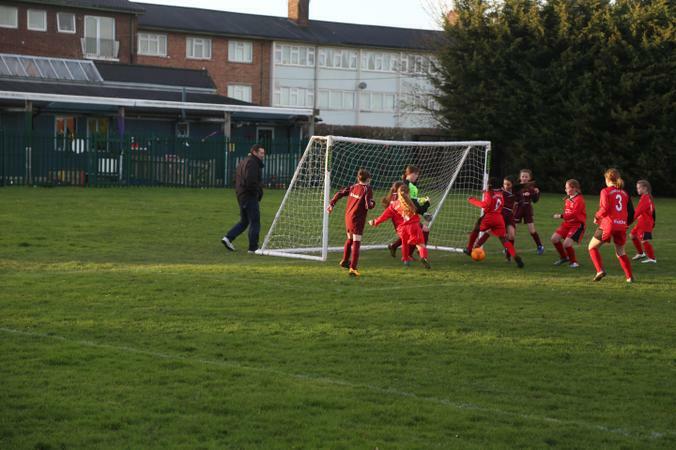 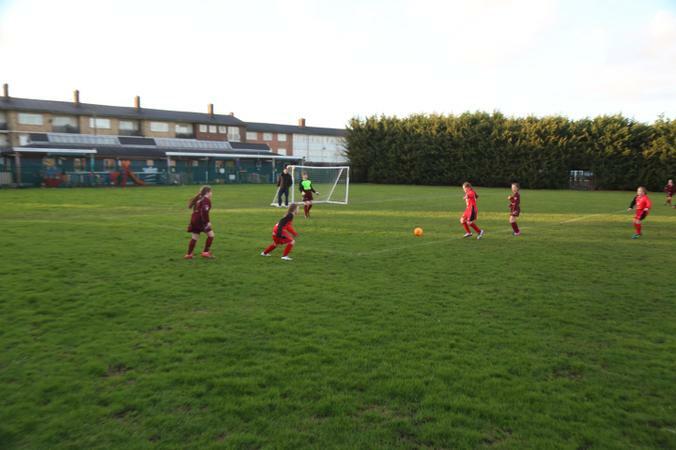 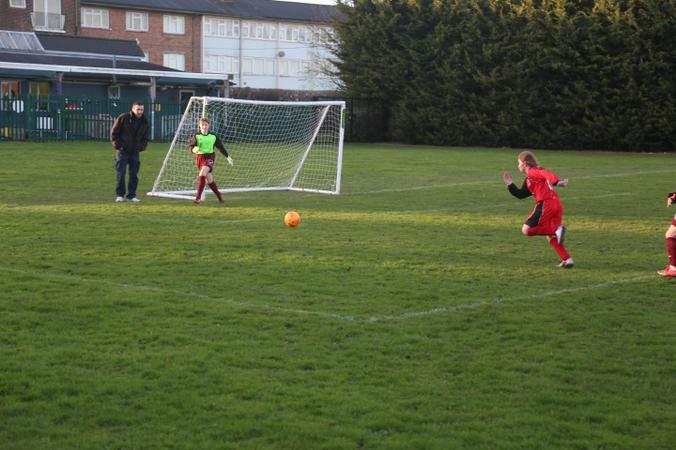 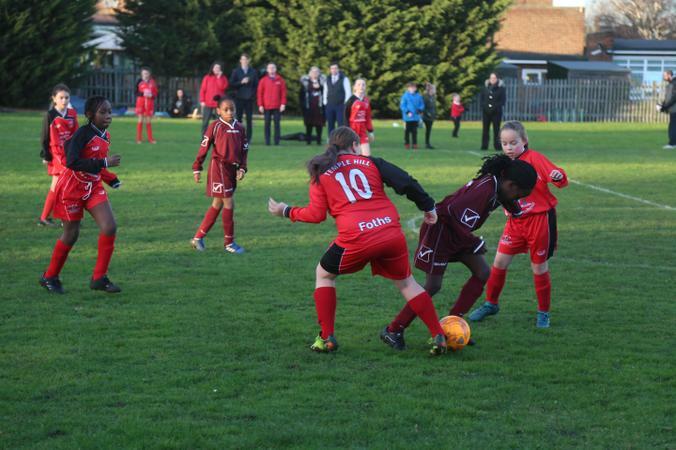 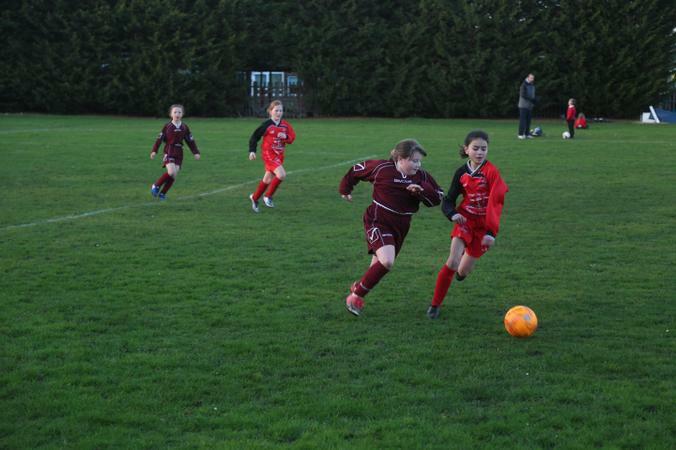 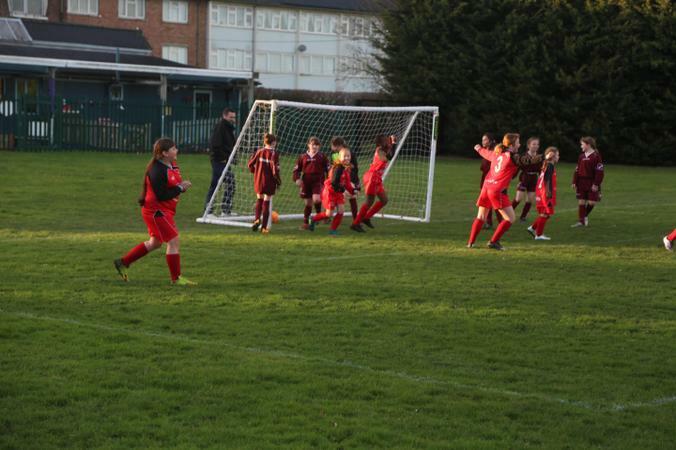 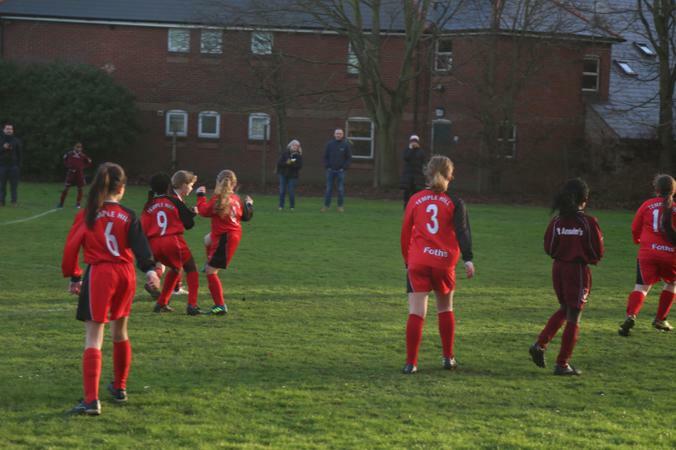 Temple Hill were unfortunately knocked out of the cup competition by St Anselm's after a gutsy second half performance failed to overturn a two goal deficit. 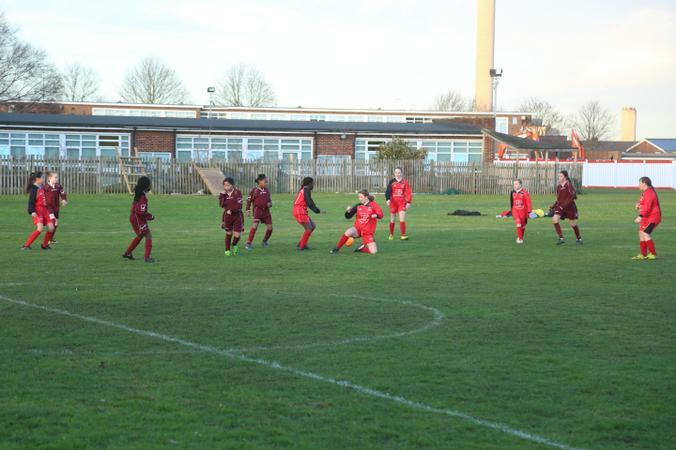 Two goals in 20 minutes saw Temple Hill walk off at half time disappointed. 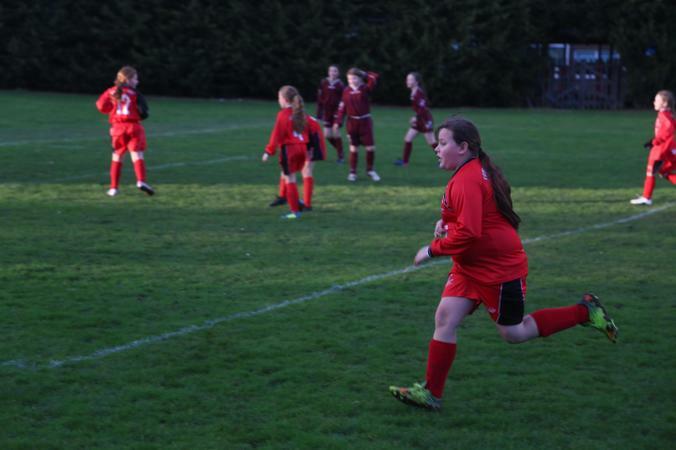 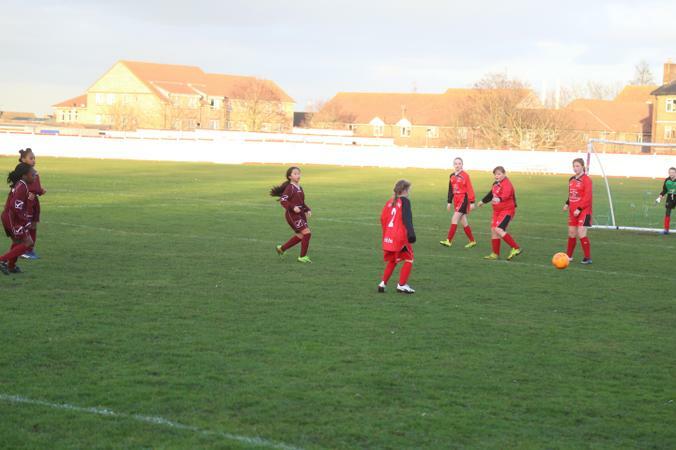 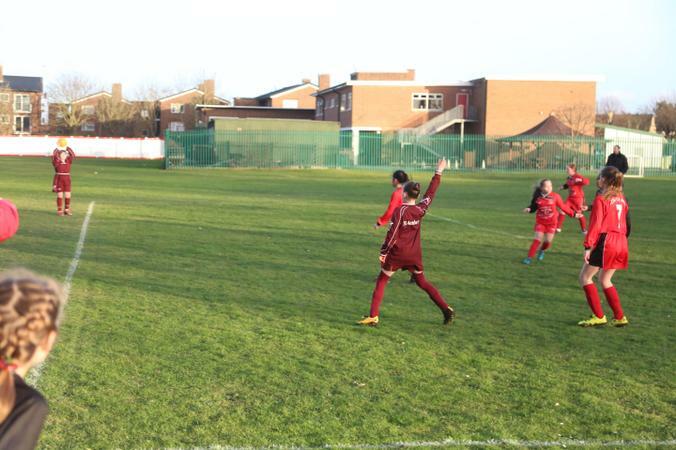 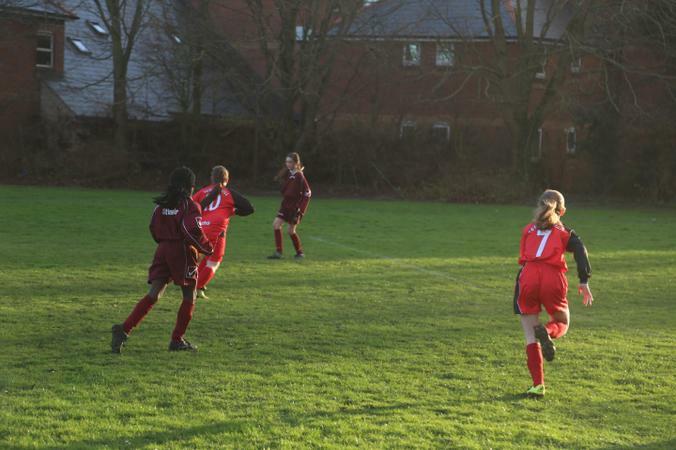 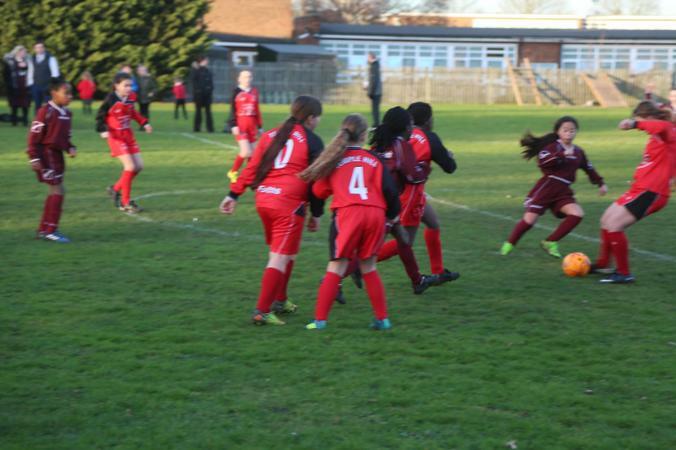 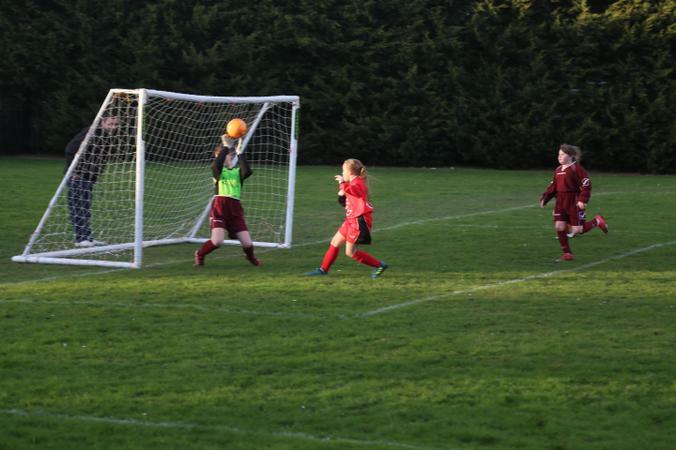 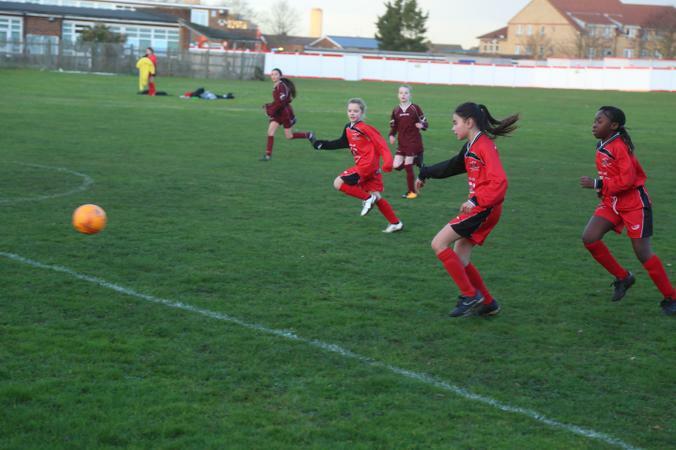 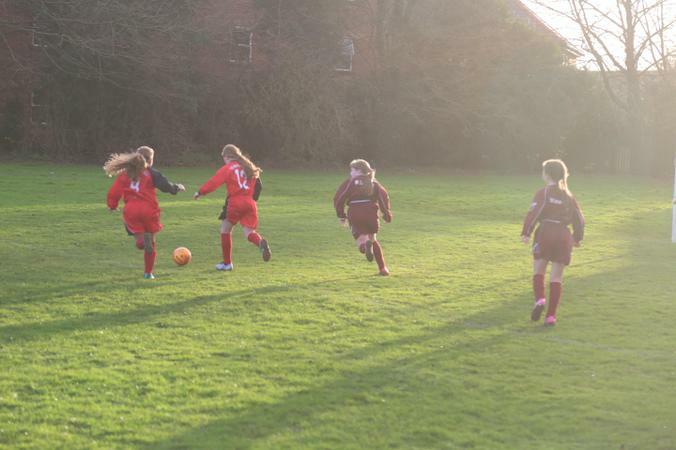 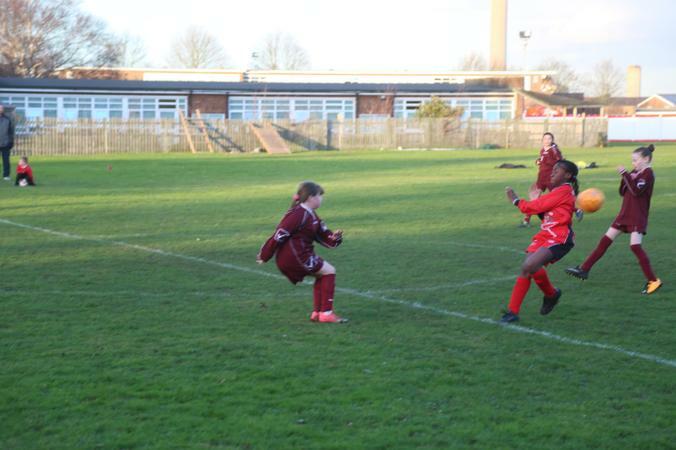 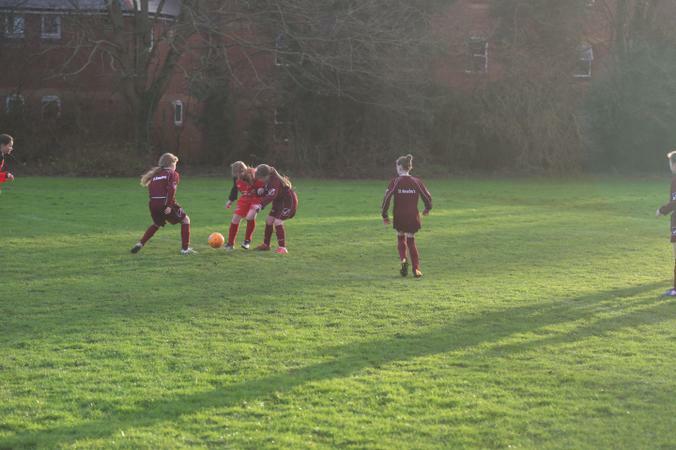 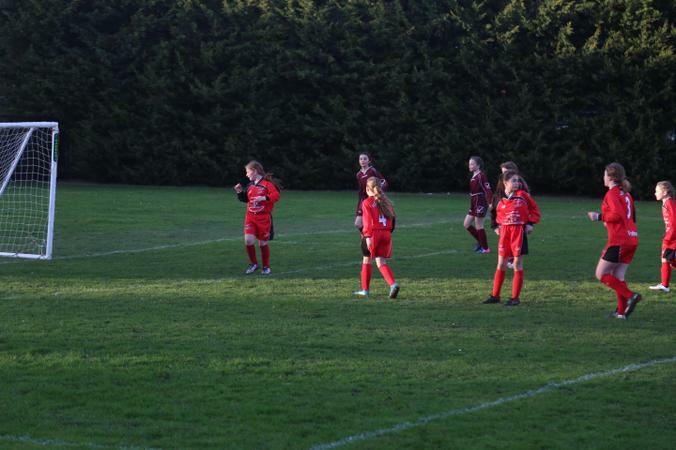 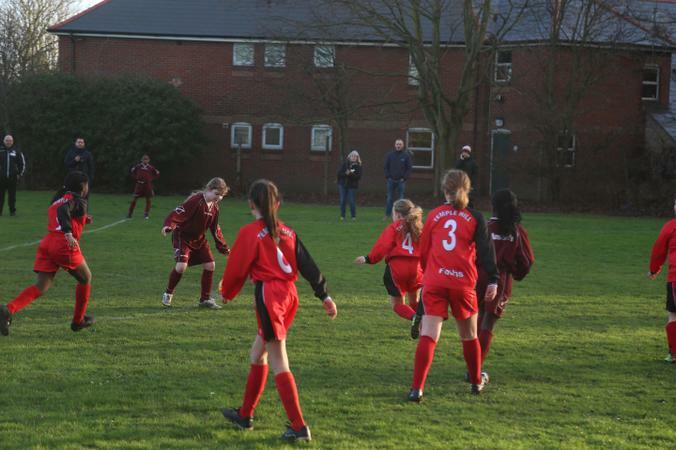 However, after fantastic link up play between Jenny and Shelby saw the later poke the ball home , the girls were brimming with confidence to push on and get the equaliser. 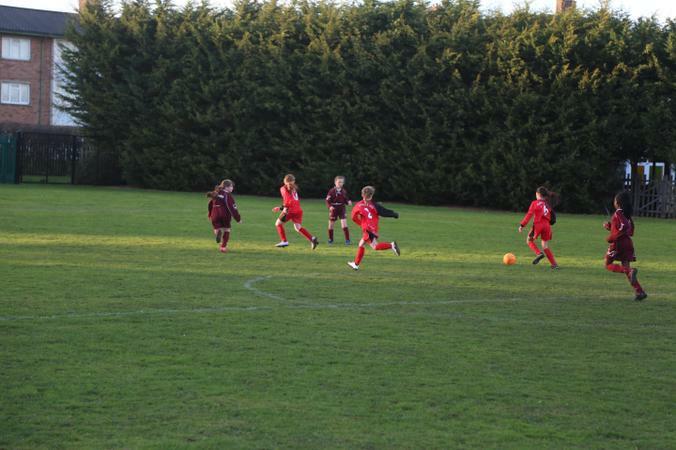 But it was not meant to be and the full time whistle blew. 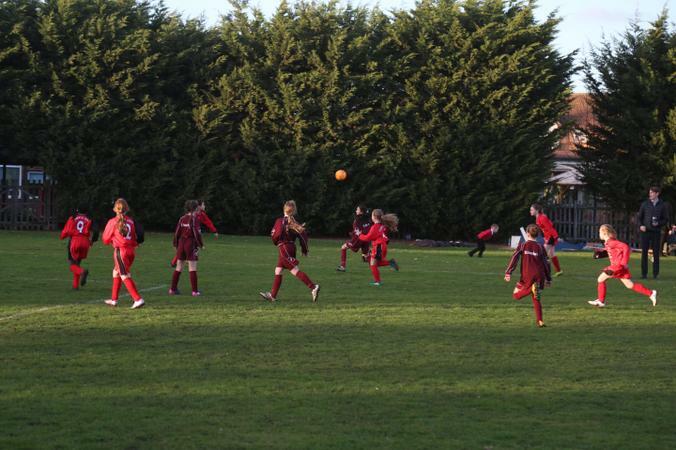 2-1 to St Anselm's. 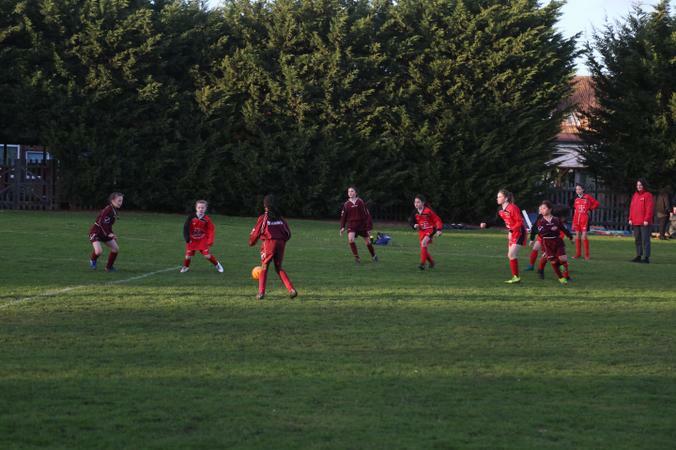 A superb effort all round girls. 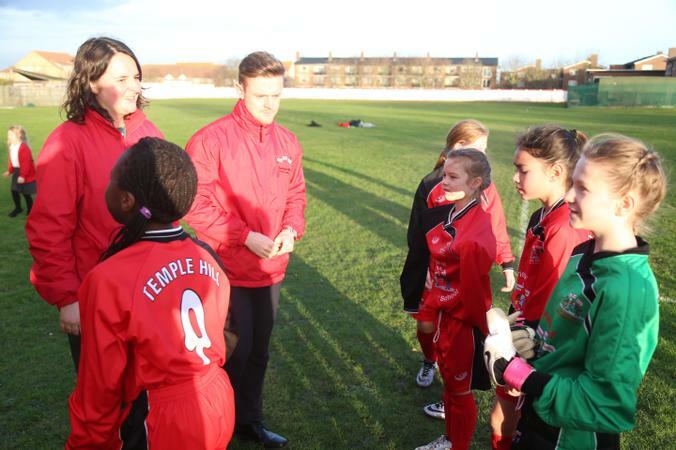 Miss Boyle and I are proud of you all.